Getting spammed by telemarketers? Or just have an annoying ex that doesn’t know when to quit? You need to know how to block a number. It’s not that hard on Android and there are several ways to do so. I’ll show you a few here so you can get rid of those pesky calls. You can simply press and hold, or select the number [depending on your Android version/UI]. Then, the block or add to reject list will be available. 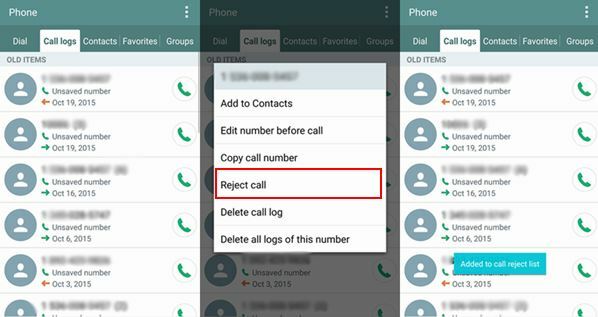 If the person you want to block is saved on your phone, you can select option for that person in you Contact List and then select the block or All Calls To Voicemail there. So, they will never be connected through to you. 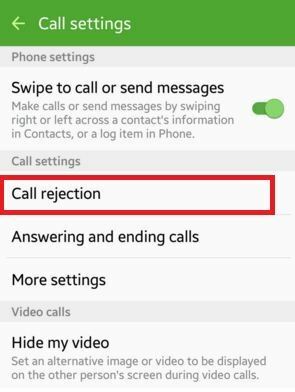 Also, you can go to the phone icon used for calls and click Settings > Call > Call Rejection > Auto Reject List > Create. Now it will show a search bar. 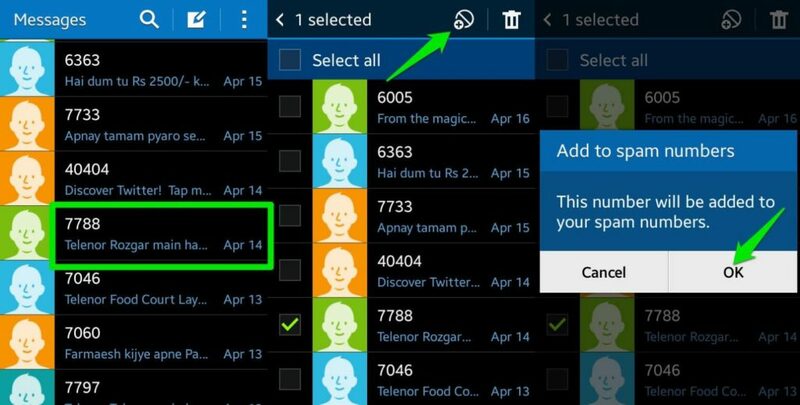 You can enter the name or number of your contact and finish creating an Auto Reject List. Besides the native ways in your phone you could always opt for an app to do this for you in case your phone does not allow or have the option we mentioned. A few apps that can be used are Call Blocker, Mr.Number, Should I Answer?, Call Control, Calls Blacklist, True Caller, Extreme Call Blocker, Master Call Blocker and many more. Previous postWhats the best fast food ?